You can’t find Westeros, Essos, or Astapor on the map. They are the mythical lands in the HBO series “Game of Thrones.” But the locations where GoT scenes are filmed — Iceland, Morocco and Croatia – are very real destinations where travelers hope to capture the spirit of the epic fantasy. 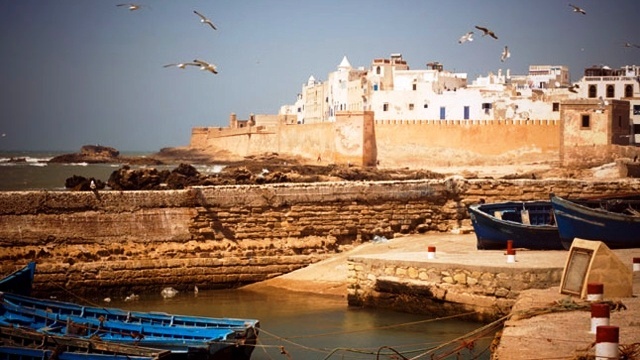 Essaouira, Morocco — Daenerys has been travelling to some pretty incredible places, and to see some of them you need to go to Morocco. 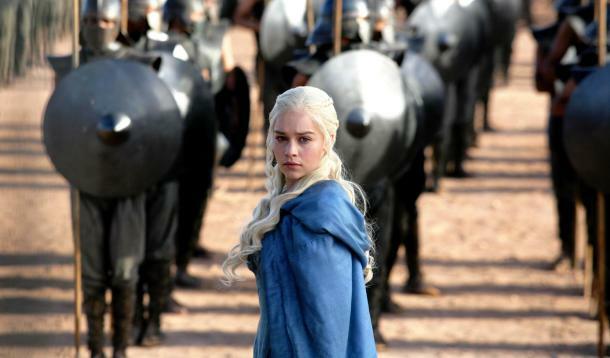 She got her unsullied soldiers from the city of Astapor – in reality, the coastal town of Essaouira. “Game of Thrones” Astapor is Morocco’s coastal town of Essaouira. The crew also take advantage of Morocco’s Atlas Studios, which is apparently the world’s largest film studio. 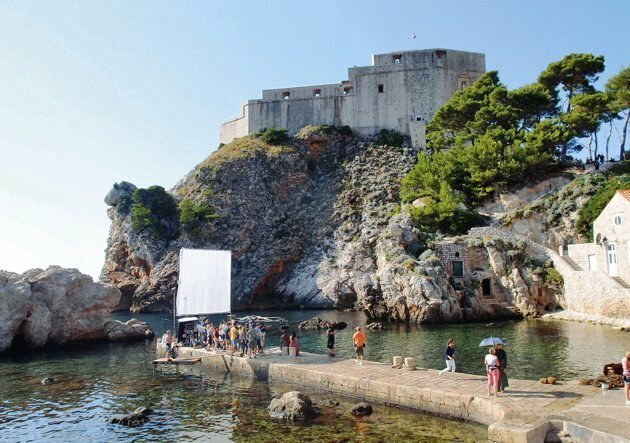 You can take a tour of this place, which has been used on several occasions for Game Of Thrones and other films and TV shows. Ouarzazate, Morocco — Known for scenes featuring GoT’s Daenerys Targaryen is an ancient, walled Berber city, known as “the gateway to the desert.” It’s other nickname – the “Hollywood of Morocco.” The city’s desert locale has made it the perfect setting for films including Gladiator, Lawrence of Arabia and Troy. 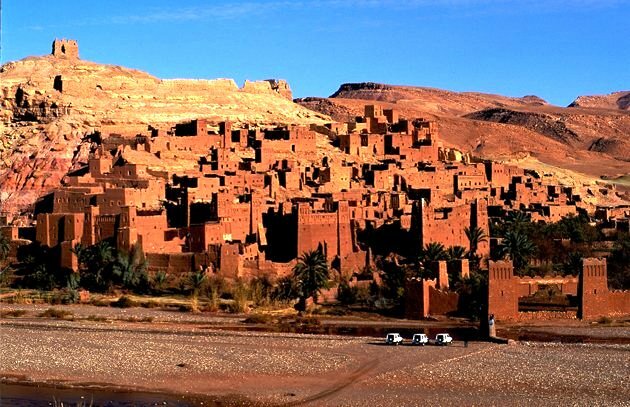 And why not, with scenery aplenty from the UNESCO World Heritage Site, the fortified city and well-preserved Kasbah of Ait Benhaddou, Dadès Gorge, Valley of Roses and the Sahara Desert. Ouarzazate is garnering increased bookings of late, with LateRooms.com reporting its own 100% increase in the city. 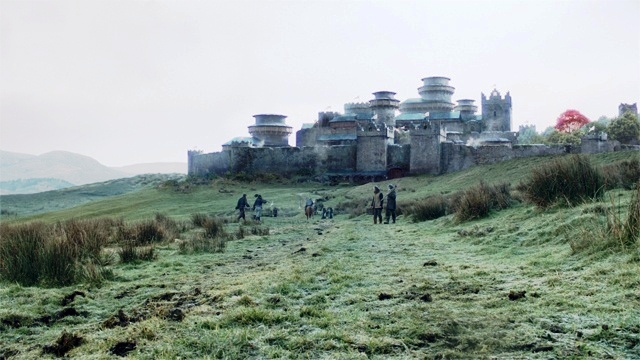 We haven’t seen Winterfell in season three, but it was an important location early on in the show’s run. The Castle Ward estate in Northern Ireland, just south of Belfast, was used as Winterfell’s courtyard. Plus the grounds were used as the campsite of the Lannister army. The estate is open to the public. But that wasn’t the only castle used as Winterfell. Doune Castle in Scotland was also used as Winterfell in the very first episode of Game Of Thrones. Winterfell’s distinctive towers were most likely created with CGI, meaning you won’t be able to visit those anywhere in the world. There’s no actual wall, and most of what we see at Castle Black is created with digital effects. Sorry. But filming is around a disused quarry in Magheramorne in Northern Ireland. Most of the snow and ice is added in post-production. 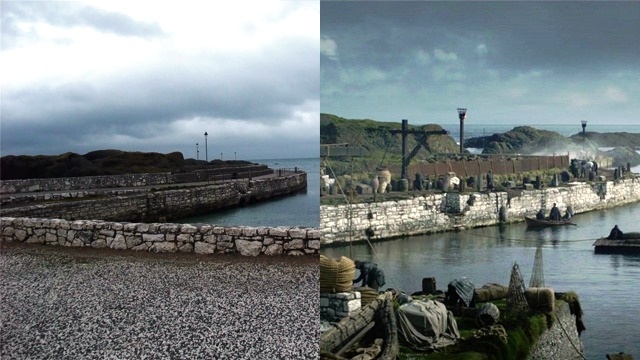 Ballintoy Harbour in Northern Ireland stood in for Pyke and the Iron Islands in season two. Back when we still kind of like Theon, we saw him arriving at the harbour and getting all creepy with a girl who turned out to be his sister. Well the real place doesn’t look too different from what we saw on our screens. 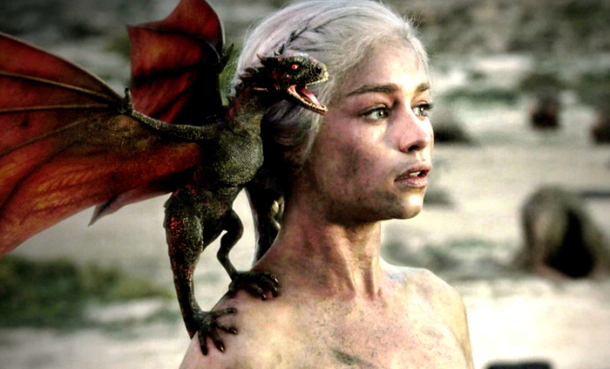 Malta served as King’s Landing in season one, but from season two onwards filming changed to Dubrovnik in Croatia. 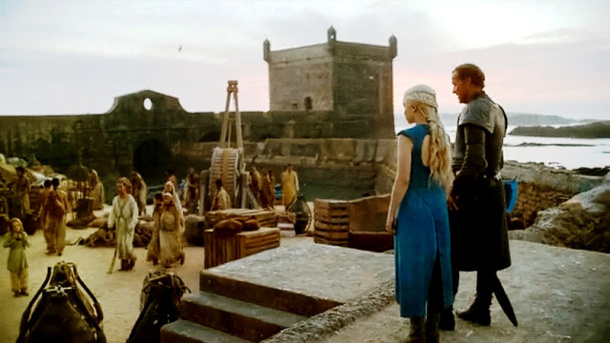 You’ll recognise the orange roofs from some of the establishing shots we’ve seen of King’s Landing. The old streets of the city have been featured in several scenes. The city’s incredible walls were used for the Battle of Blackwater sequence. The park Trsteno Arboretum was used for a series of scenes involving the Tyrell ladies and Sansa Stark. 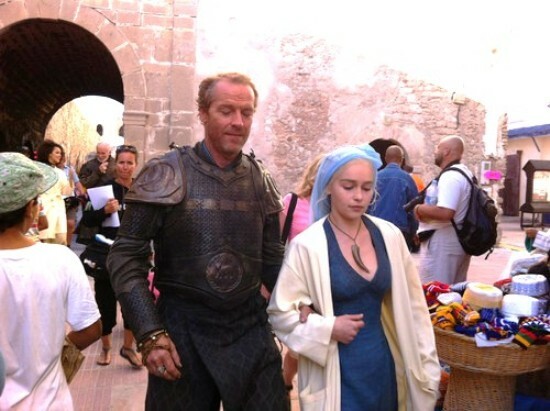 You can even do a Game Of Thrones walking tour of the city. You’ll need to travel to Iceland to go behind the wall! Scenes featuring the Night’s Watch and the Wildlings have been shot in locations like Vatnajökull national park, the shores of Lake Mývatn, Svínafellsjökull and the heathland of Höfðabrekkuheiði. 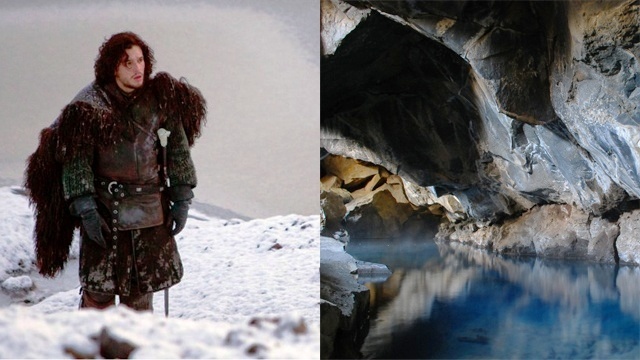 One of the most memorable locations is the cave where Jon Snow and Ygritte get it on – well you can definitely visit that place. It’s called Grjótagjá and is in the Lake Mývatn area.